Although Visual Basic 2008 is a programming language designed for creating business applications, it can be used to create animation. 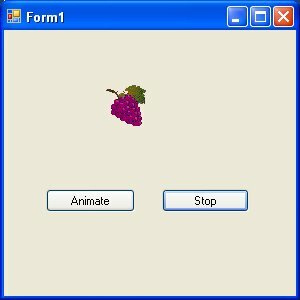 In this lesson, we shall illustrate to create animation with VB2008 through a few examples. 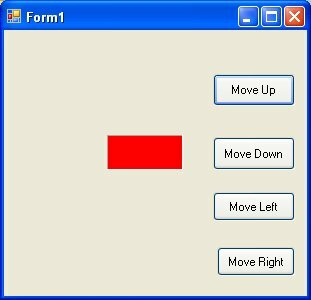 In VB2008, you can use the Top and Left properties of an object to create animation. The Top property defines the distance of the object from the topmost border of the screen while the Left property defines the distance of the object from the leftmost border of the screen.